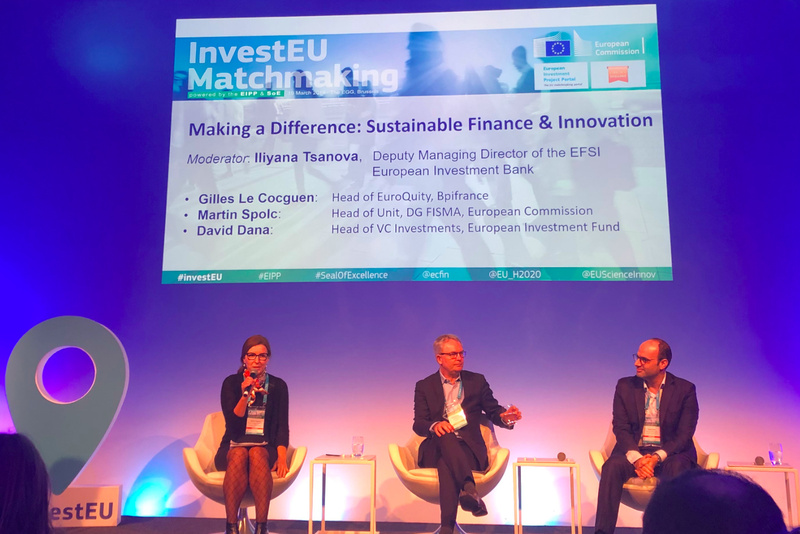 Palo, as a Seal of Excellence (SoE) owner, participated in the InvestEU Matchmaking 2019 event organised by the European Commission on Tuesday 19 March 2019 at the Egg Conference Center, in Brussels. 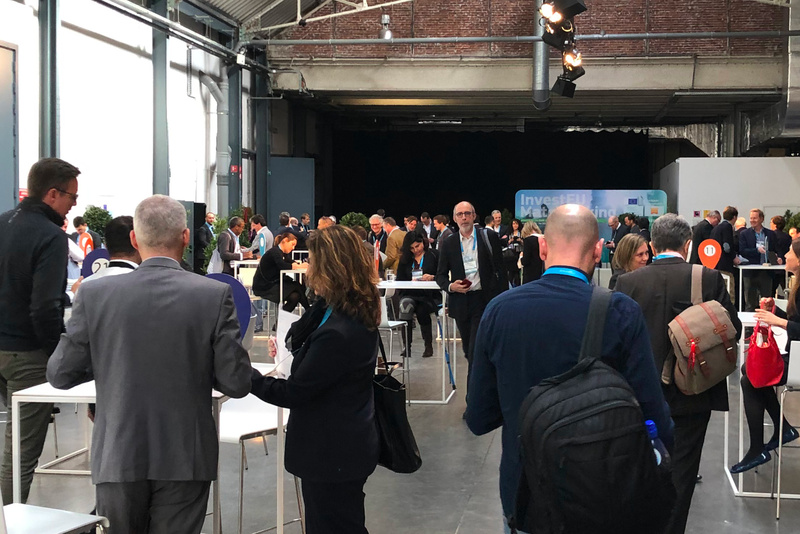 Supported by the European Investment Project Portal (EIPP), the InvestEU Matchmaking 2019 event is the best opportunity for companies to pitch their investment plans directly to the attending investors and look for great investment opportunities. High-level speakers, such as European Commission Vice-President Jyrki Katainen and Commissioner Carlos Moedas, gave their perspective on the InvestEU investment umbrella, while thematic and networking meetings took place between the participants, concerning public-private partnerships (PPP). 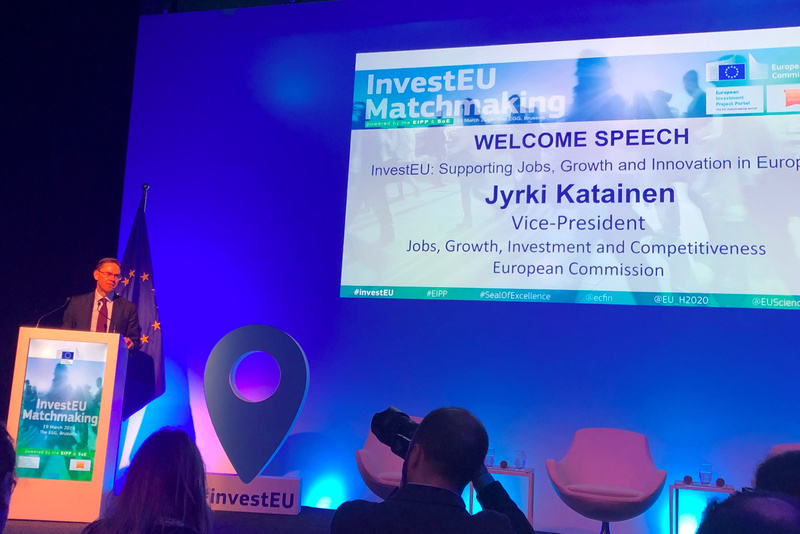 The InvestEU Matchmaking Event 2019 was a one-stop-shop that offered new ideas, creative debates and unique meeting opportunities for innovative companies from the European Union and investors. The main topics of the debate were innovation and funding, while the European Commission presented the main support initiatives in these areas, the new investment plan for Europe, InvestEU and the Horizon 2020-2026 programs. At the end of the presentations, Palo, one of the 100 selected Seal of Excellence holders, participated in special matchmaking meeting, having the opportunity of pitching to at least 30 interested Angels and Venture Capitalists throughout the European Union.